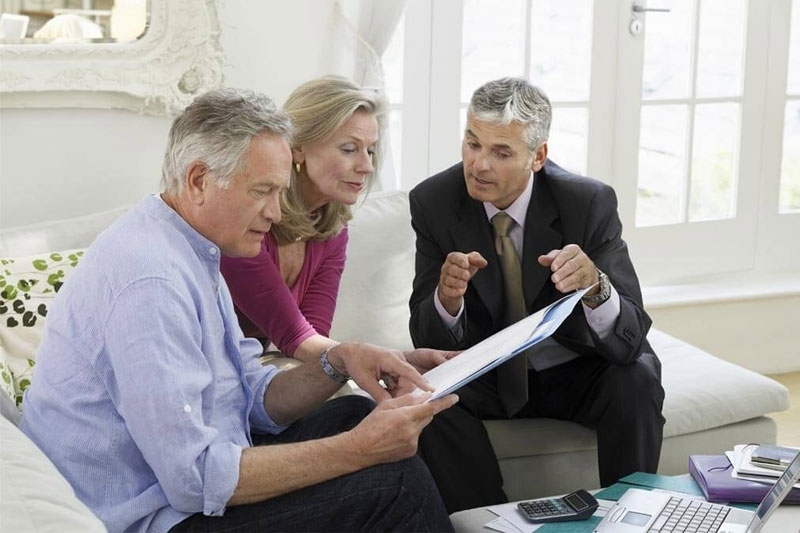 Building Strategies for Your Financial Future. We feel everyone deserves sound advice and exceptional service. Education brings opportunity. Expand your knowledge with North Shore Wealth Management Group, LLC. North Shore Wealth Management Group, LLC offers comprehensive solutions through a spectrum of financial services. From growing your wealth to planning for your family’s future, our staff prides ourselves on providing a high level of service to our diverse clientele. Whether you are a veteran of success or are just starting to manage your portfolio, North Shore Wealth Management Group can help you achieve your goals and surpass them in time. Whether you’re fresh out of college, well on your way to living your dream or eagerly approaching retirement, make sure you’re financially prepared to achieve a lifetime of goals. We can help you reach them with a personalized financial plan. Call us today to schedule an appointment with a financial advisor. A good defense is the best offense. Let North Shore Wealth Management Group, LLC surround you and your family with leading insurance policies. North Shore Wealth Management Group, LLC employs a partnership with Paychex retirement plan consultants offering 401k plan advisory services to small businesses. Paychex is the nation's "number one" 401k record keeper and our team is proud to have a partnership with one of the nations most well respected retirement platforms.